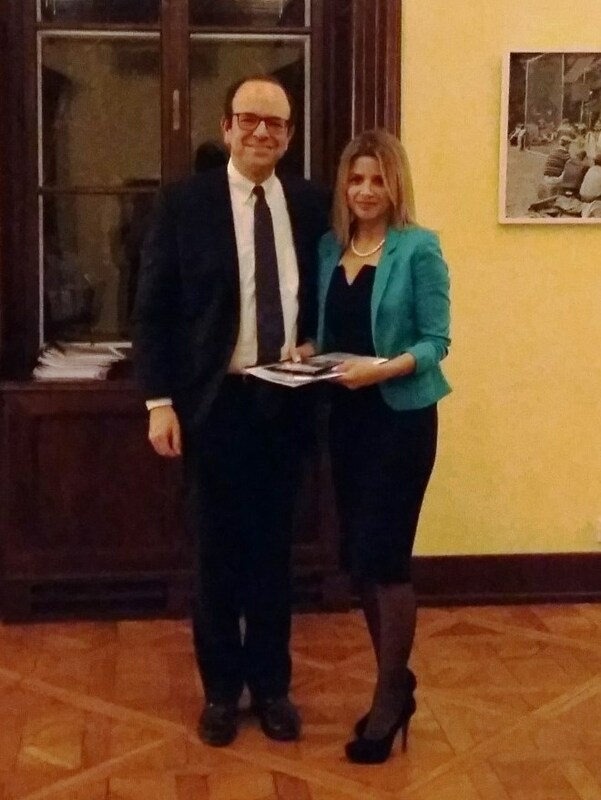 In February of 2016, Armine Abrahamyan (MPH 2015), an alumna of the American University of Armenia School of Public Health (AUA SPH) and Research Assistant in the Center for Health Services Research and Development, participated in the one-week seminar “Palliative Care in Neurology and Neuro-Oncology” in Salzburg, Austria. 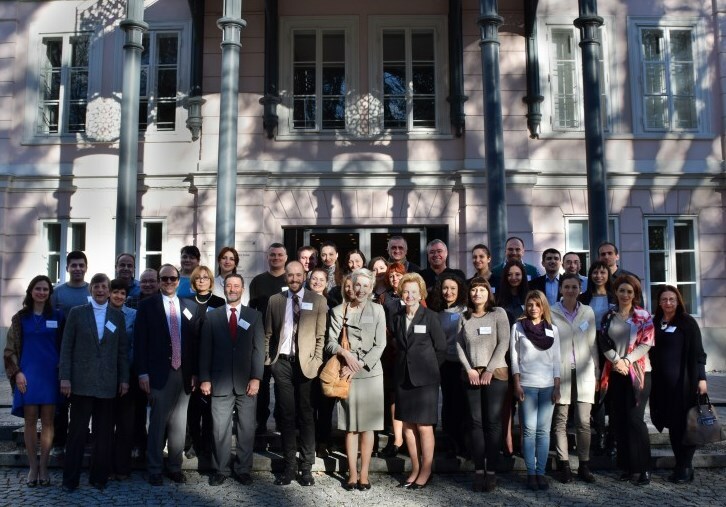 The seminar was organized and supported by the Open Medical Institute and American Austrian Foundation as part of the Salzburg Seminar Series. The main purpose of the seminar was to recognize palliation as a matter of competency among health professionals when caring for oncology patients with neurologic disorders throughout the trajectory of illness, as well as to become competent in delivery of bad news while working with vulnerable patients and their families. Participants of the seminar were from Eastern European countries including Armenia, Macedonia, Moldova, and Russia. Armine Abrahamyan expressed her passion for the field of pediatric palliative care while working on her MPH Master thesis “Palliative Care in Armenia: qualitative analysis of the needs of adolescents with cancer and their parents”, supervised by Drs. Tsovinar Harutyunyan and Sarah Kagan. Abrahamyan shared the findings from her Master project with the Salzburg seminar participants. Armine Abrahamyan summarized the philosophy of the seminar by the following quote, “Palliative Care is all about Life and not Death. Palliative Care Professionals do not treat the disease; they treat the patient with disease”. Abrahamyan has joined the Center for Health Services Research and Development (CHSR) at AUA School of Public Health in March 2014. She completed her Master of Public Health internship on the topic of pediatric palliative care at the Open Society Foundations—Armenia. She had also worked as a psychotherapist in the Department of Pediatric Oncology and Chemotherapy of the National Oncology Center in Yerevan for several years. 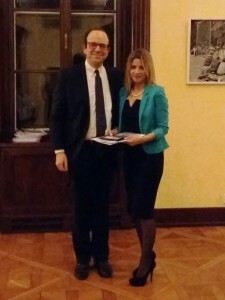 In 2015, Abrahamyan’s presentation, “Pediatric Palliative Care in Armenia: A Qualitative Analysis of the Needs of Adolescents with Cancer and their Parents,” earned the Prize for Best Poster in the ASPHER Young Researchers Forum, a pre-conference event at the 8th European Public Health Conference that took place in Milan, Italy.